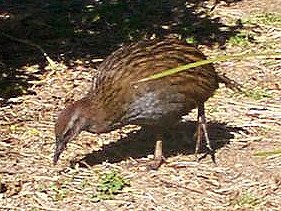 Enjoy the world of Motu Weka, Manga Weka, Nelson and Auto Weka – endangered North Island Weka. 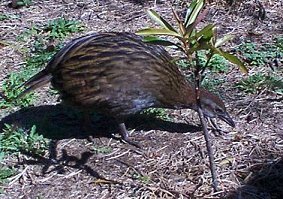 These flightless birds, found only in the North Island of NZ, number less than 2000 and it’s a treat to watch them in their natural environment. Learn about the breeding, feeding and living standards of these beautiful NZ birds.